Dr. Kevin Soden has won several awards for his work on television. 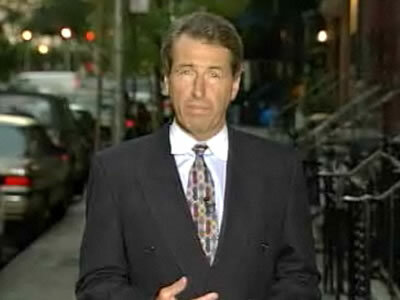 He is the recipient of an Emmy, three Telly Awards, and the International Freddie Award for superior medical reporting. 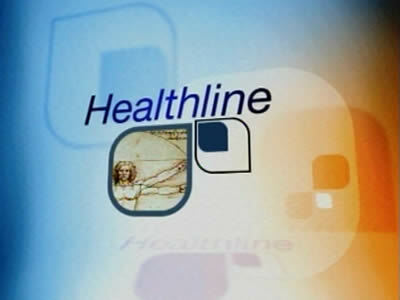 Recently, Dr. Soden's "Healthline" on Retirement Living TV was the winner of the 2008 CableFax Award for the best fitness/health series on cable. He also received the 2008 Award for Excellence in Medical Reporting by the National Association of Medical Communicators, the second time he was honored with that distinction. Click any thumbnail image below to watch a video featuring Dr. Kevin Soden. What do Native American healers know that we don't know about holistic medicine and whole body healing? 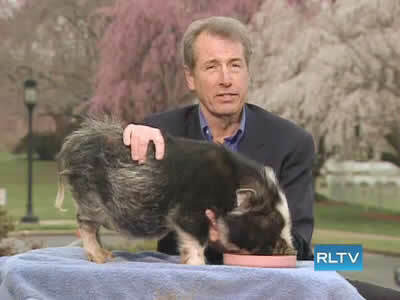 Dr. Soden profiles a cancer survivor on RLTV's Whole Body Health who used a controversial therapy involving pancreatic enzymes from a pig. 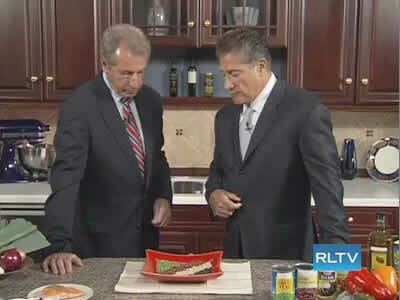 Excerpts from Dr. Soden's award-winning series "Healthline" on Retirement Living TV. 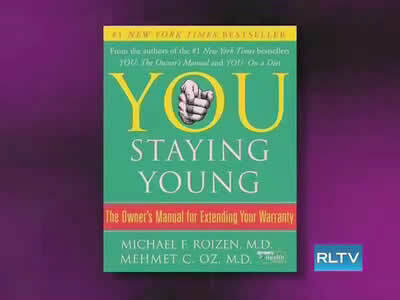 On Whole Body Health, Dr. Soden interviews the co-author of the New York Times best-selling book "You Staying Young." 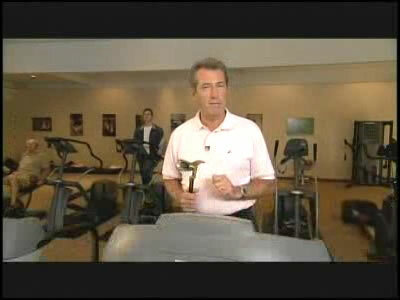 Dr. Soden has some sound advice for staying in shape for your golf game. 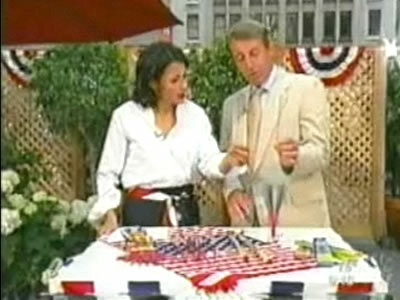 Dr. Soden talks about preventing 4th of July injuries during an appearance with Ann Curry on the "Today Show." Dr. Soden asks experts at the Mayo Clinic for some guidance on choosing the right dietary supplements for you. 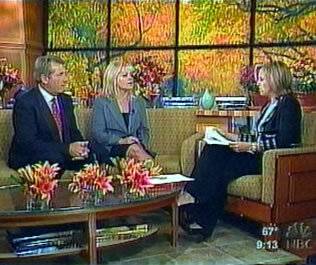 Dr. Soden talks about his 2003 book "Special Treatment: How to Get the Same High-Quality Health Care Your Doctor Gets" with Katie Couric. 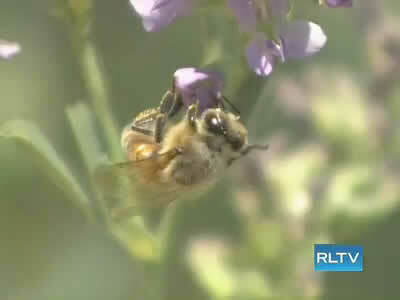 On Whole Body Health, Dr. Soden profiles a woman whose life was saved with bee sting therapy. 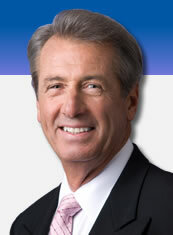 Dr. Soden shows you how to turn back the clock with one of the country's leading anti-aging experts. 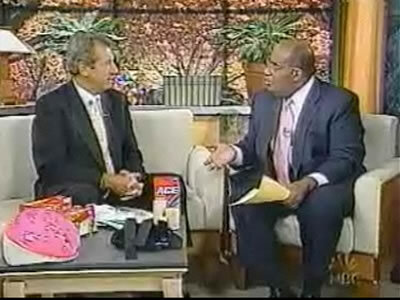 Dr. Soden talks about preventing sports injuries during an appearance with Al Roker on the "Today Show." 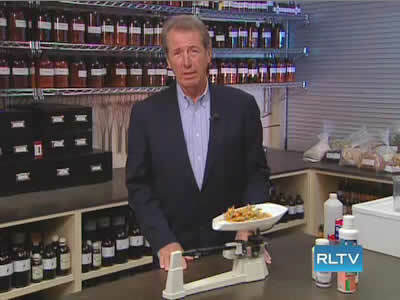 Watch an excerpt of Dr. Soden's three-part series for NBC News focusing on childhood obesity in America.